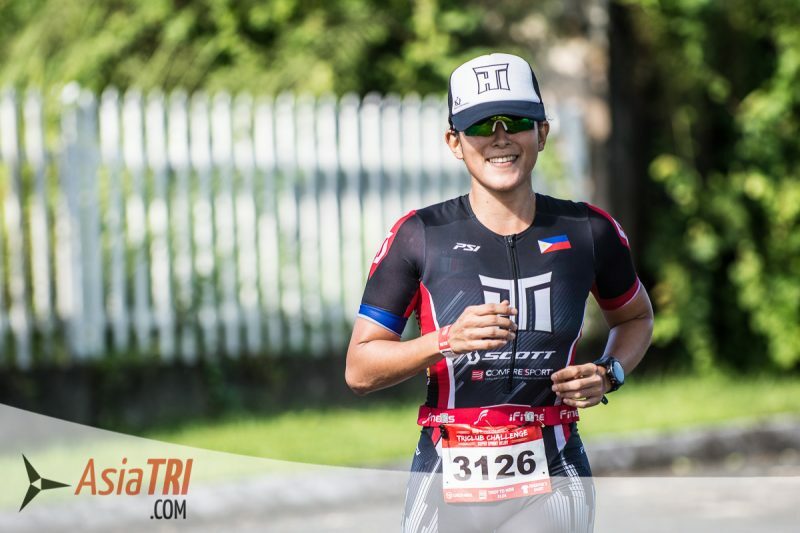 Taking a break at the holidays season and end of year is normal but this puts you in a very unique situation, you do want to race well early in the season, but feel a little out of shape from the lack of training and weight gain from the holidays. Taking an yearly break (passive or active) is something every athlete should be doing, it gives the body some healing time and will boost motivation for the upcoming season. Even professional triathletes may take a few weeks of very little training every year. Certainly, there’s always someone who will be targeting that early season race and will prefer to have their off-season in the middle of the year, but that’s usually not normal and you will then have an advantage over those athletes later in the year. If you are a competitive triathlete, most of your competition is on the same boat as you at this time of the year. You must understand that you don’t need to be at peak shape early in the season and most athletes tend to compare their current fitness only with their best past performances. If you have a key workout that you do year around, for example a 20km time trial on the bike, and early in the season your performance is 10% worse than what you were able to do at the end of last season, this may hurt your confidence leading into your events, but what you don’t remember are the other not so great sessions you had later in the season. Most athletes can only remember the great days and tend to benchmark against them. While in reality, on average you may be only 3-5% slower than your past average performance. Your training goal at this phase is to build a good consistency and manage training while fatigued, this can result on a slower than normal training speed, but it’s the most effective way to get in shape in the pre-season. Have you noticed the boost of motivation you get immediately after you sign up for an event? This is a great way to kickstart your season and get you training harder and with more discipline earlier in the season which will get you stronger to your key events later in the year. To get some races under your belt early in the season will also provide you a real race-day feedback on your fitness and may expose some weakness that you weren’t aware of, you will then have plenty of time to fix these before your main events later in the year. Race day experience is also never a negative thing, the more races you do, more your ‘learn’ how to race, from handling pre-race pressure, to dealing with traveling and race day pacing. Better you will perform at the key events. a. If your goal is to use the event to build your fitness and acquire more experience, opt for a more conservative strategy and aim to negative split each discipline, start out slow and finish stronger. This is a bonk-proof strategy and will help you achieve your goals. b. Another option is to use these events to try different things that you wouldn’t normally risk on major events. 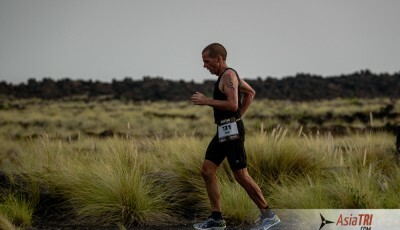 For example, if you know you can run well after a conservative bike split, but have always wondered how much slower your run would be after riding hard, a low key race is a great option to test this. Try pushing and doing things on race day that are the opposite to your usual strategy. 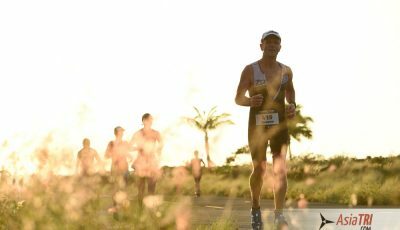 Other than an intense training day, this may also provide you feedback (either from a good surprise or a terrible blow up) on your ideal race day performance. Sign up for smaller races in the pre-season that will serve as stepping stones and build your fitness and develop you to the key events later in the year. The best way to achieve that is going from general fitness to specific racing, also known as ‘reversed periodization’. 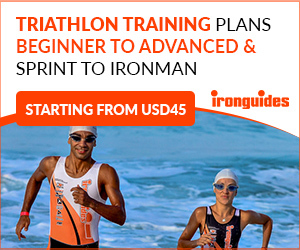 For example if your targeted race is an Ironman or Ironman 70.3, sign up for short course races early in the year as they will provide you enough speed and strength allowing you to focus on the more specific work later in the year. If your key race is in a short course format, then consider doing a long distance race early in the year as this will also provide you several benefits that you won’t get from your short course racing, for example pacing and nutrition will be essential for your ‘training race’ success. 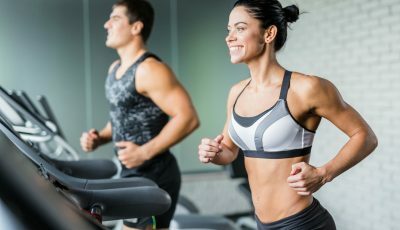 The key rule here is to understand that ‘base’ training means going from general to specific fitness, not necessarily the traditional long and slow to fast and short (Bompa prediodization), this idea was created on single discipline sports that are very quick, such as pool swimming events and track running. Now that we’ve discussed several opportunities for your body to perform better on race day, it’s time to also experiment with something new but for the mindset. It is normal that you’ve developed a certain pre-race routine and that some stress comes with the main events of the year, people react differently to this and if you are under-performing on your key events, the culprit could be the mindset. 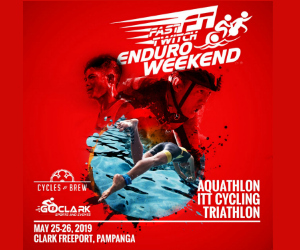 Many athletes have never been able to race compeltely stress-free and using low-key events early in the year is a perfect opportunity for this. Enter race week with absolutely no expectations for race day other than do a ‘brick session’, avoid using a watch, GPS or powermeter, go ‘by feel’. You may find yourself not only enjoying the race a lot more, but also having a great performance as a result of such a relaxed state.